If you don't know already, I'm a huge foodie. I love trying new things and making food as fresh and healthy as possible, though sometimes I can't resist my love of cheese, bread, and baked sweets. I haven't had much time for cooking recently, but I have been collecting quite the pin board of yummy recipes to try once things slow down here. Here's a little taste of the food I've been drooling over. 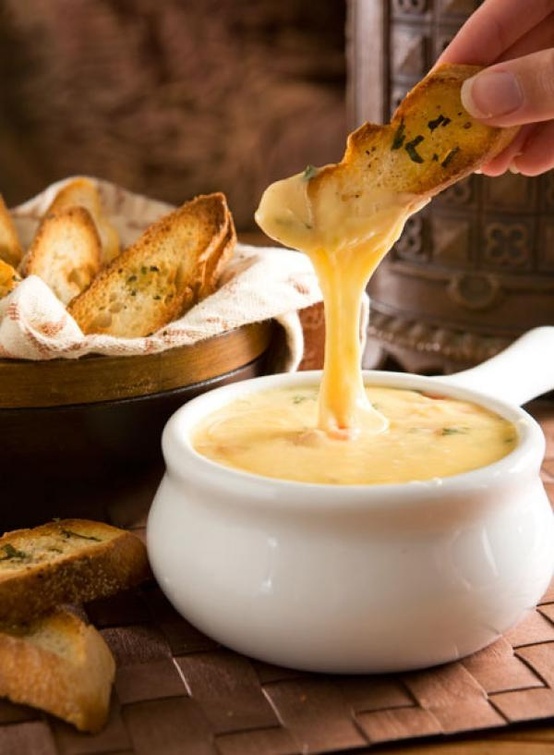 I'm always down for a good dip, and this Gouda fondu just sounds sinful. I really know how you can go wrong with the flavor combos going on in this bread pudding! I always love sliders, especially for the kids. 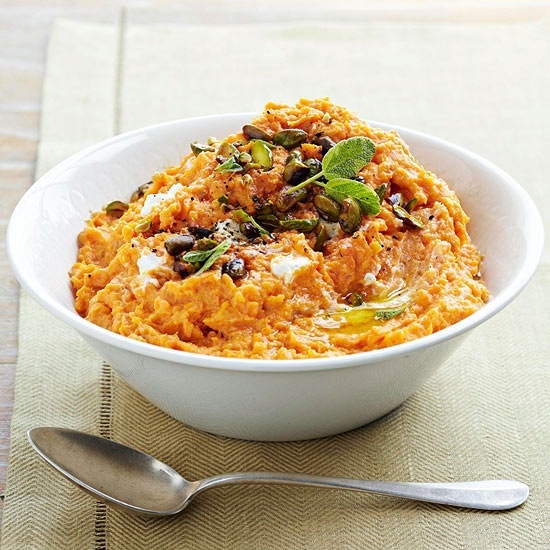 This black bean and sweet potato recipe sounds so yummy and fresh! This would be such a great side dish for the holidays! I always love new takes on the classic sweet potato. 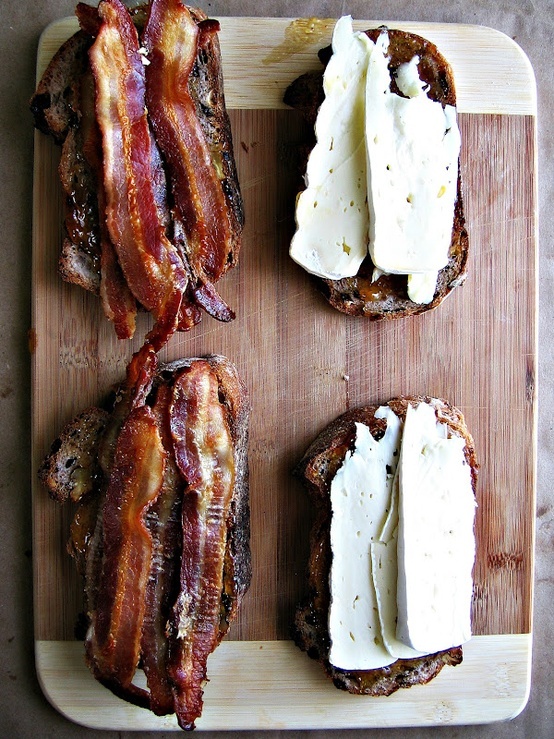 This brie and bacon grilled cheese sounds delicious, but they took it one step further with fig jam! I could totally go for that. mhm that all looks so yummy! Making me very hungry. Already a follower, just though I'd pop in to say hi, have a wonderful week. How fun! I'm a new follower - thanks for hosting! Hello Autumn! I'm a new follower! 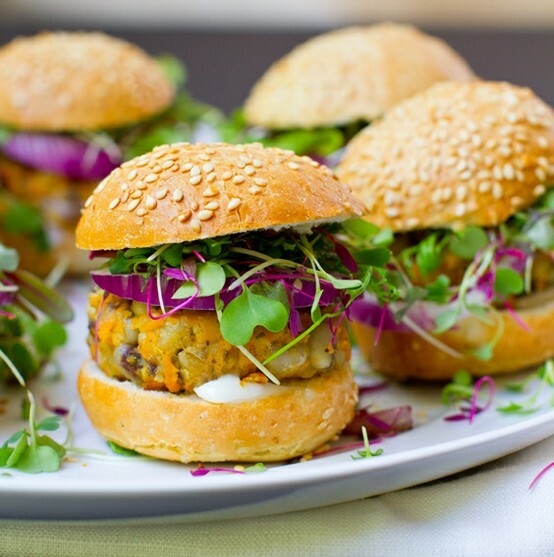 This black bean and sweet potato pattie seems like something I should made! Thanks for sharing! That gouda fondue looks amazing. I would probably lick the bowl clean...haha. New follower!! SO glad I found your blog. :-) Can't wait to read more! Hi I'm a new follower from the GFC collective, thanks for hosting! wow, those recipes made me starve! I stumble your blog through GFC collective and I'm your new follower, glad i did and can't wait to read more. wow, those recipes made me hungry! i stumble your blog through GFC collective and I'm your new follower, glad i did because I want to see and read more from you. 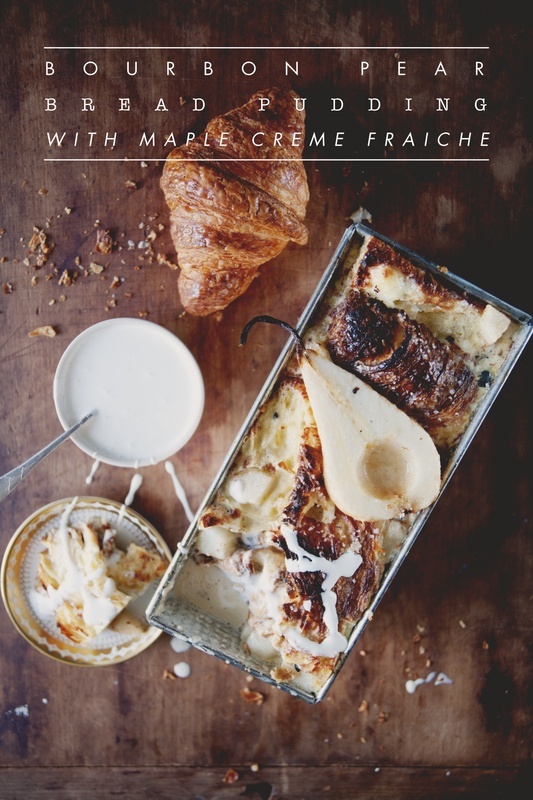 That ooey gooeyness in the first photo has me wondering if fondu is an appropriate breakfast food. 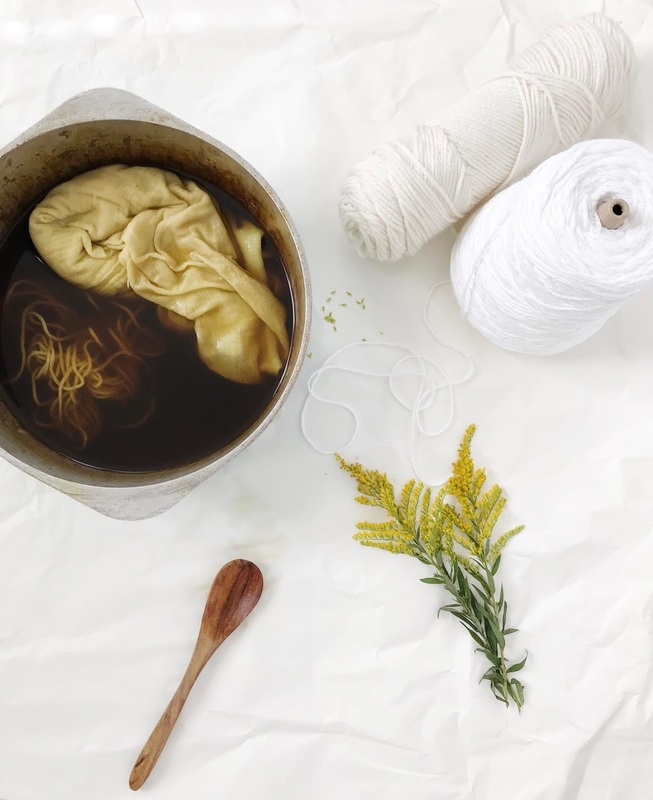 I just discovered your lovely blog...glad to now be following along! I am your new follower via GFC. I'm new with this blog hop too. Um ok now that I am drooling on my computer. These look so, so delicious!